Planning a birthday party should be daunting but with so many websites out there to help, organizing one can be done just by sitting right in front of your laptop because you can now search and book all the suppliers you need in a matter of minutes. 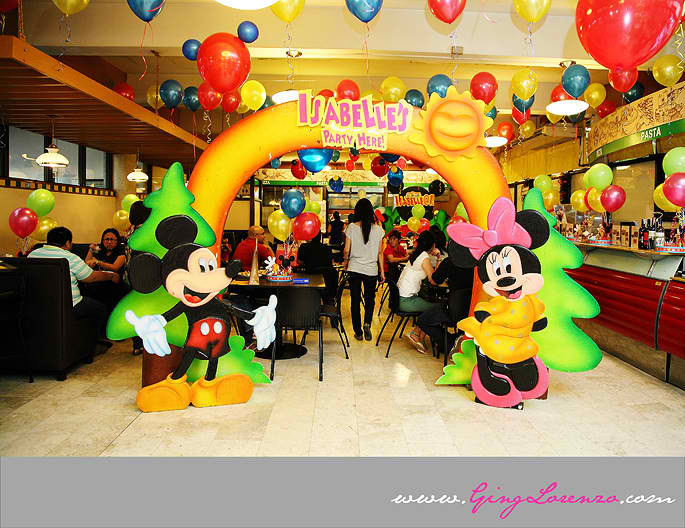 Since my son’s party is going to happen three weeks from now and yet everything is booked and set (thanks to my Gantt), I’ve decided to blog about party venues to also ease other moms out there who are planning to celebrate their child’s birthday. How many guests are you inviting? Will it be a buffet, or a sit down meal? These items will help you determine the size of the venue you require. Is it accessible to your guests? Do they have enough parking space? Is it along the traffic belt? Will it be easy for your suppliers to bring all the good and services you need? Before you contact a venue, identify several possible dates for your party.Then you decide when is the best one. Book early. Basically, the venue is free. This is a repost from my Melting Chocolate blog.